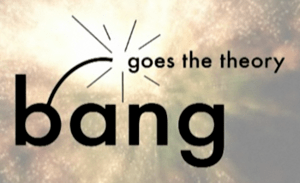 A special hour-long edition of Bang Goes the Theory, exploring winter weather will be broadcast on BBC One at 8pm this evening. The Met Office provided science advice and guidance as well as facts and figures about the weather over the past few winters to the producers of the programme. The programme is now available to watch on BBC iPlayer and is available until Thursday 17th March. This entry was posted in Met Office Diary, Met Office in the Media and tagged Bang Goes the Theory, BBC, Met Office, snow, weather. Bookmark the permalink.